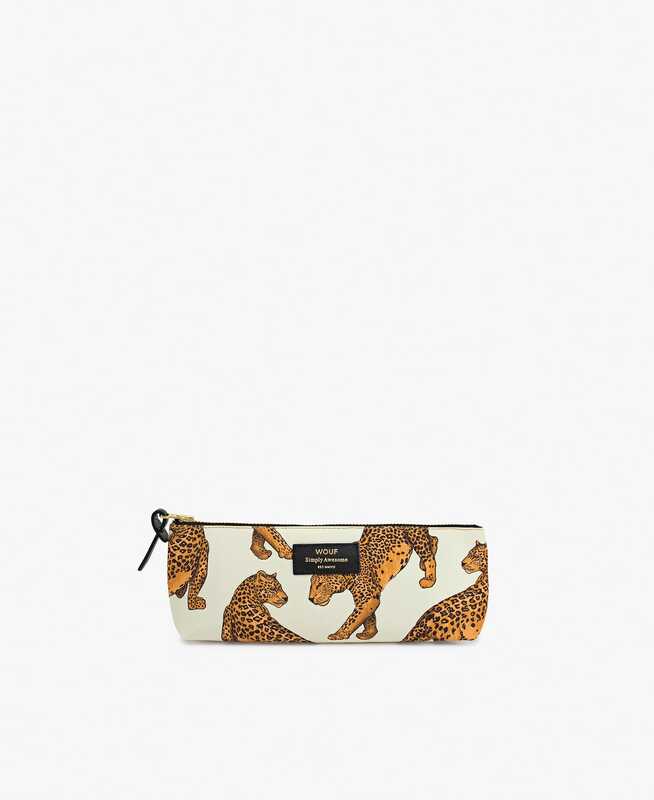 A fabulous printed make up bag perfect for your beauty essentials. Alternatively can be used as a pencil case. Made out of water repellent canvas.